LEED™ (Leadership in Energy and Environmental Design) is an internationally recognized green building certifi cation system, developed by the U.S. Green Building Council (USGBC). To know more about LEED™. Comprehensive life cycle analysis approach developed in France to give building industry decision makers a tool to assess all the impacts both on health and environment. To know more about HQE certification. 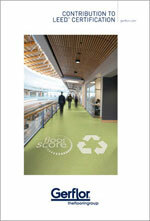 LEED™ online calculator available on Gerfl or web sites. 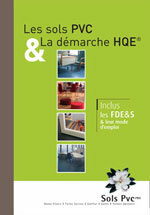 High quality floorings: technical, fire behaviour, design, can be installed on heating floors. Rating system (similar to LEED™) developed by the Australian Green Building Council. 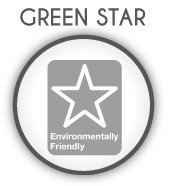 To know more about Green Star. to be proactive in terms of setting up recycling schemes and new environmental standards. to benefit from the knowledge of the best experts around the world. TO PROMOTE SUSTAINABILITY THROUGHOUT THE WHOLE PVC VALUE CHAIN.